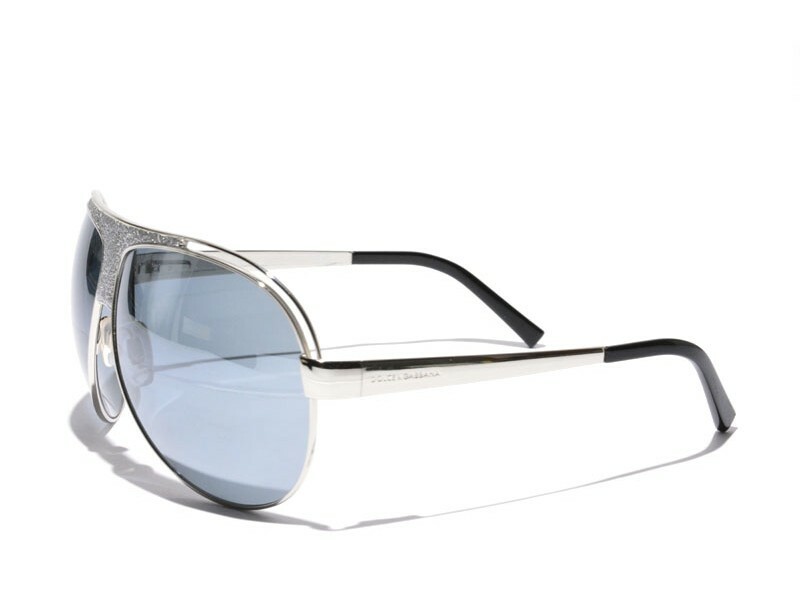 Dolce and Gabbana aviator sunglasses with a great distinguishing double frame. 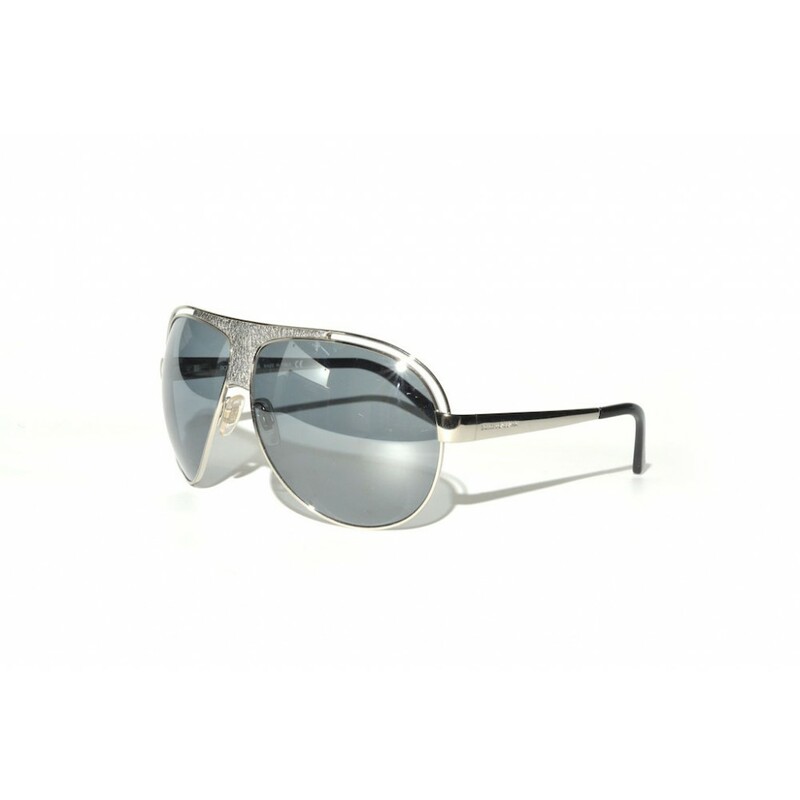 The use of leather on the nose piece makes this pair of sunglasses even more unique. Truly a pair of aviators for those who want to stand out.